Startups have changed the game in financial services. First came the impact on payments, then remittances. Now startups are going after (with much success) every single business line in a bank. Many won’t survive, or at least won’t be the same size in years to come. Banks will no longer be big, vertically intergrated, cumbersome beasts. Those that succeed in the future, won’t do so by brand, customer loyalty or scale and operational efficiency. Instead, one of the core competencies will be how best they can both attract FinTech customers as customers as well as engage them as suppliers to plug into their platform. Banks need to decide where to they want to compete, where they have a natural advantage and key resources and where instead it is best to focus their resources on engaging with FinTech startups to deliver banking services. Many of the most prominent future platforms will be FinTech startups themselves. Some of the best: From Xero to Zopa are scaling up following this trend and have the platform at the heart of their growth strategy. This is the platformisation of banking, and we can’t even begin to see the full impact on employees, shareholders and consumers. 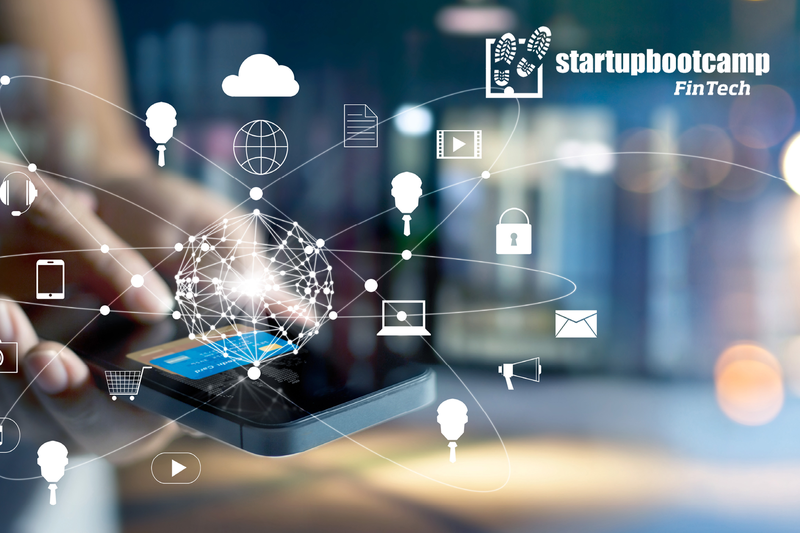 Startupbootcamp FinTech, the world’s largest corporate innovation program for FinTech startups is at the cutting edge of this trend, helping banks and other financial institutions plug in to some of the best startups FinTech has to offer. Join us for a stimulating discussion with a panel from both sides: Bank and startup to discuss the trends, implications and what financial services will look like in the years to come. The panel will be followed by drinks and networking.